is a full service video production company specializing in producing high-quality video content from script to screen. We are the go to team to bring your project to life from concept to completion. 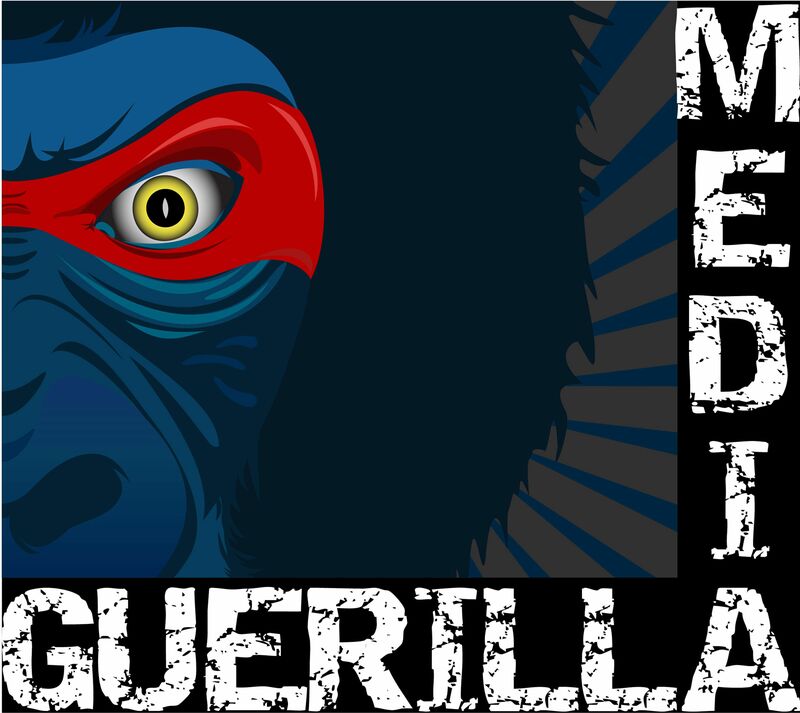 "Guerilla Media does it, the way I would do it, if I knew how to do it." HOST OF SPIKE TV'S UPCOMING REALITY SHOW "FAMILY TAKEOVER"
"I strongly believe in the power of video to get your message or brand out into the market! And, I also believe in the power of finding and working with the right people like Guerrilla Media to help you do so." "Guerilla Media put together an amazing and professional video and powerpoint presentation on very short notice when we needed it! Their support of Shy Wolf Sanctuary, Education and Experience Center is truly appreciated and pivotal to our continued success." "Hope & Matt with Guerilla Media took our project on as if it was their own. They approached the filming with dignity and patience—all of which showed in the final product. I look forward to working with them again." "The Naples Buckeyes love to work with the professional people at Guerilla Media in a variety of ways that have provided much added value to our work in student scholarships and building a Buckeye community in the Naples area." "Their work is professional, they are very user friendly, This particular wave of marketing is both effective and it sets you apart from the other competitors." "Creative thinkers, quality product and professional team." "My videos have shortened our sales cycle and increased our products sold." "it's because of that video that people understand what we do and who we serve." "They helped me put the pieces of my puzzle together in an effective way." "Within hours of uploading my video I got my first sale here."